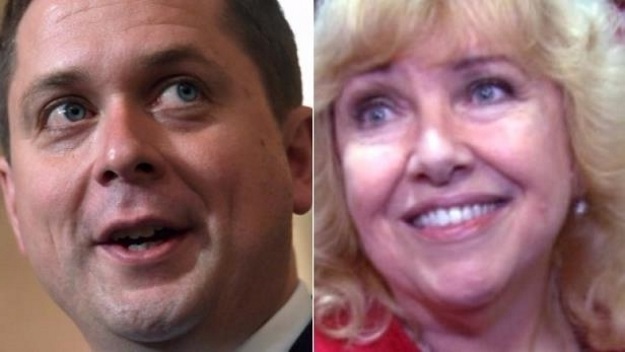 So as it turns out, there’s a chasm between what Conservative Leader Andrew Scheer says happened and the account of Lynn Beyak, the senator he booted out of the Conservative caucus last week. This smelly little episode is a win for the left. Scheer capitulated at their behest for no good reason. That’s no one’s idea of leadership, well aside from the PC party.